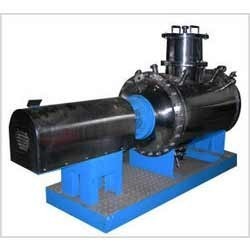 plough shear mixer is a horizontal mixer with cylindrical drum and horizontally installed mixing shaft. The mixer is designed for heavy duty blending of both dry and wet material. Plough shape shovels mounted on a central shaft with its sharp ends easily penetrate through the dense powder and thick pasty mass. Extra shear can be attained by adding side mounted choppers. Custom built to suit product specific requirements. ABSTER Plough Shear mixer is a horizontal mixing system with horizontal, cylindrical drum and horizontally installed mixing shaft . ABSTER Plough Shear Mixeris designed for heavy duty blending of both dry and wet materials. Plough shape shovels mounted on a central shaft with its pointed ends are easily penetrable through the dense powder, pasty mass. The arrangement of mixing tools is the result of many years of development by Abster process equipments combined with experience based on mixing trials and practical scientific work. 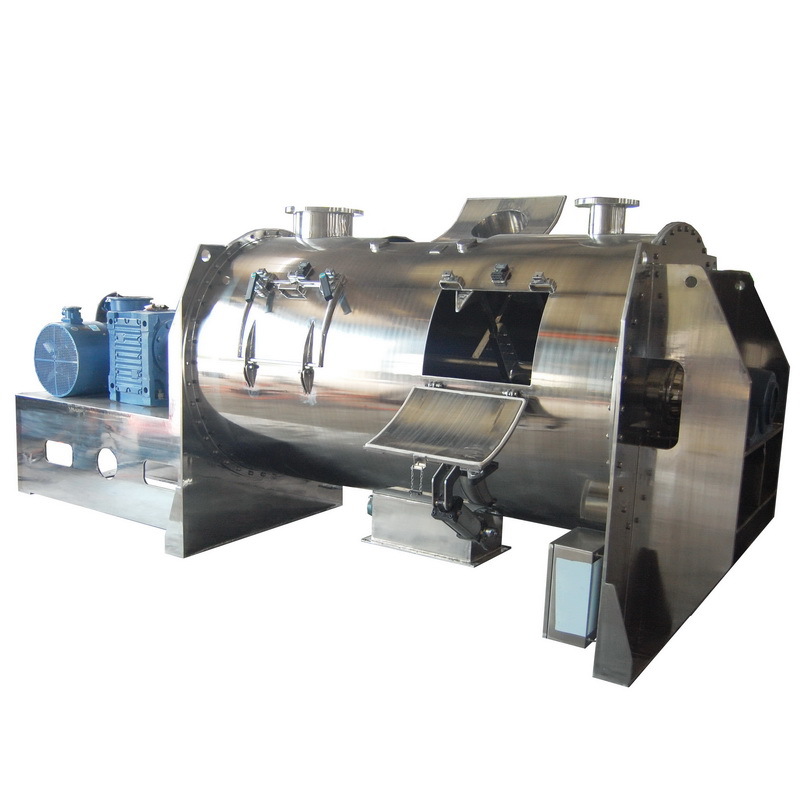 Abster Plough Mixers are high energy, high shear, and high-speed mixers with cylindrical short aspect ratio mixing chambers. Extra shear can be achieved by adding side cutters or intensifiers. The use of high speed choppers further reduce the product particle size thus resulting in a better mix. Plough Mixers are available with 'Easy Clean' cantilevered shaft, subject to application.